Switchboard regulations for Australia and New Zealand have changed to meet a developing market. Here’s a few things worth knowing. Switchboards are the operational heart of commercial buildings, apartments, shopping centres and factories. 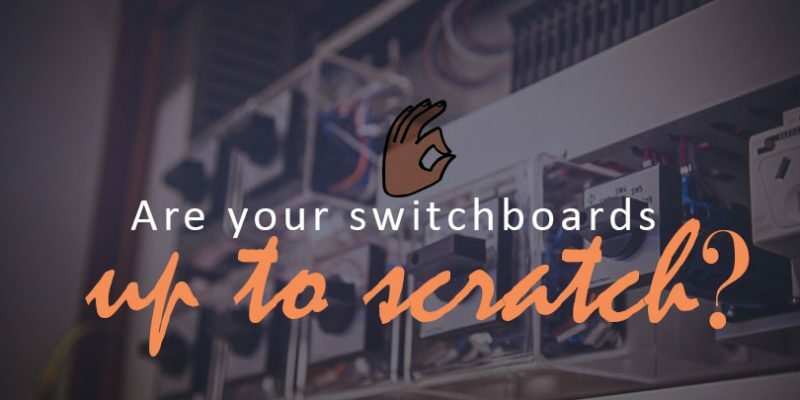 It’s important to know when installing custom switchboards and control panels that they’re up to snuff, not just regulation-wise, but also suitable for the environment they’re installed in. Changes in technology, market needs and regulations has seen the optimal switchboard solution evolve over time, with industry experts rising to meet these changing requirements. When choosing a switchboard manufacturer, what are some questions you need to be asking to ensure you find the best practical and economical solution possible? How has switchboard compliance changed? Published in May 2016, the joint Australia and New Zealand AS/NZS 61439 switchboard standard was released to reflect developments in technology – and to ensure standards are up to date. Complying with regulations also means complying with local territory requirements in Australia. For example, Queensland, Victoria and Western Australia all have specific requirements on how switchboards are installed and serviced. Such things as labelling requirements, switchboard dimensions, height from the ground and how the switchboards are fixed have the potential to vary depending on which territory they’re being installed in. Are the new standards compulsory yet? DaRa Switchboards is one of Australia’s leading manufacturers of switchboards and group meter panels. Construction of switchboards to the older AS/NZS 3439 compliance standards is valid until 2021, after which compliance with the new standard will be compulsory. For end users such as retailers and shopping or apartment complexes, until the changes become compulsory it’s important that clients are aware how the switchboard playing field is about to change so they can anticipate the effect it may have down the line. DaRa Switchboards is one of Australia’s leading manufacturers of switchboards and group meter panels. Our customised, ISO certified panels can be built to meet the needs of many Australian industries with combinations of single phase and three phase tenancy metering, supply capacity control, service protection, public light and power distribution sections with lighting controls.